Fitness Training Midland: What Is The 28-Day Get Fit Challenge? It’s time to start those New Year’s’ Resolutions early. Or, maybe it’s time to start the one you made last year. Either way, now is the time to get started on working towards the health and fitness goals you have long had for yourself. We’re all guilty of letting ourselves off the hook now and again. But fortunately, there is a brand new way for Midlanders to work hard to achieve a level of health and fitness that truly makes them feel good about themselves. It’s called the 28-Day Fitness Challenge, and it’s offered exclusively through our Fit Results in Midland. It is the #1 Fat Loss Program in West Texas! This is not a bootcamp; this is a way to encourage growth and exercise in a fun yet challenging group atmosphere. Interested? Great. 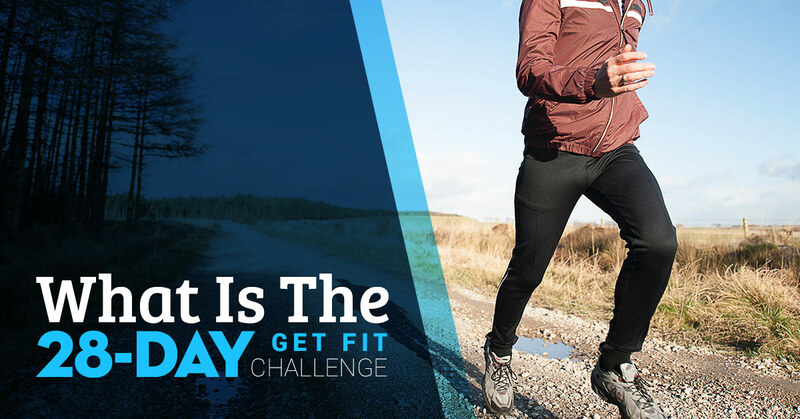 Let’s find out what exactly the 28-Day Get Fit Challenge entails, shall we? This is one of the first questions people have when searching for a fitness program or gym. Well, we know that the various bootcamps and CrossFit gyms out there tend to charge and arm and a leg without getting you results. That’s where we’re different. Our program focuses on fat loss through a variety of results-based methods throughout the full 28-day course. And better yet, right now we are offering an amazing deal. You can sign up to participate in the 28-Day Get Fit Challenge and receive $50 off the regular price! Act now to secure your spot. The 28-Day Get Fit Challenge is the most innovative, fun, and downright effective program designed to help people in our native Midland and Odessa to achieve their fitness goals and experience the power of fat loss. 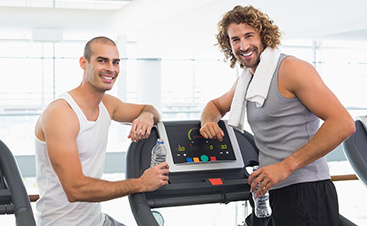 Our program is designed to help you burn fat and get in shape through a variety of results-based methods, carefully concocted by our professional personal fitness trainers and coaches. 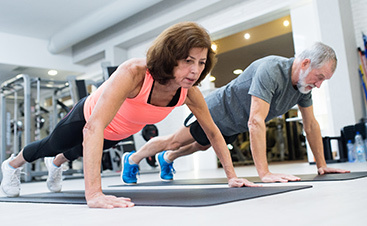 Using targeted workouts, the 28-Day Fitness Challenge includes resistance training, cardio training, and High Intensity Interval Training (HIIT) to target and burn calories and fat. What’s more, as part of this challenge you get access to expert nutritional and lifestyle coaching, including meal plans, meal tracking, and overall nutrition education which will help you to form healthy eating habits without dieting. As we mentioned above, sometimes it can be hard to hold ourselves accountable when it comes to working out. That’s why the 28-Day Get Fit Challenge is so special. Over the course of the program, you will go through twelve group training sessions, which will help keep you motivated and inspired to work hard while having fun. 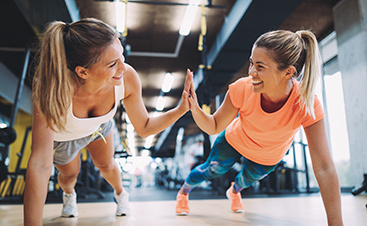 Another aspect of the 28-Day Get Fit Challenge is access to a certified, professional personal fitness trainer who will help guide you through the process with advice, education, and motivation. You’ll see results and burn maximum fat in the minimum amount of time, helping you to achieve your goals no matter your fitness level. Contact Fit Results today to learn more about our innovative fitness training program or secure your spot today.